Mr. Erdmann has been in this business since age 14 when he helped his uncle, a home builder, on Saturdays, cleaning up, nailing off decks and doing whatever was needed. When his high school Building Trades class actually built a house, his past experience helped him become a project leader. After graduating in 1976, Mr. Erdmann was offered a job with a roofing company where he did new construction and met other tradespeople. In 1979, one of the siders asked if he would be interested in learning more about that trade, so he began to install siding. In 1980, he was promoted to superintendent at that company, and in 1982, when the company was sold and went through a lot of changes, Mr. Erdmann decided to set up his own business. 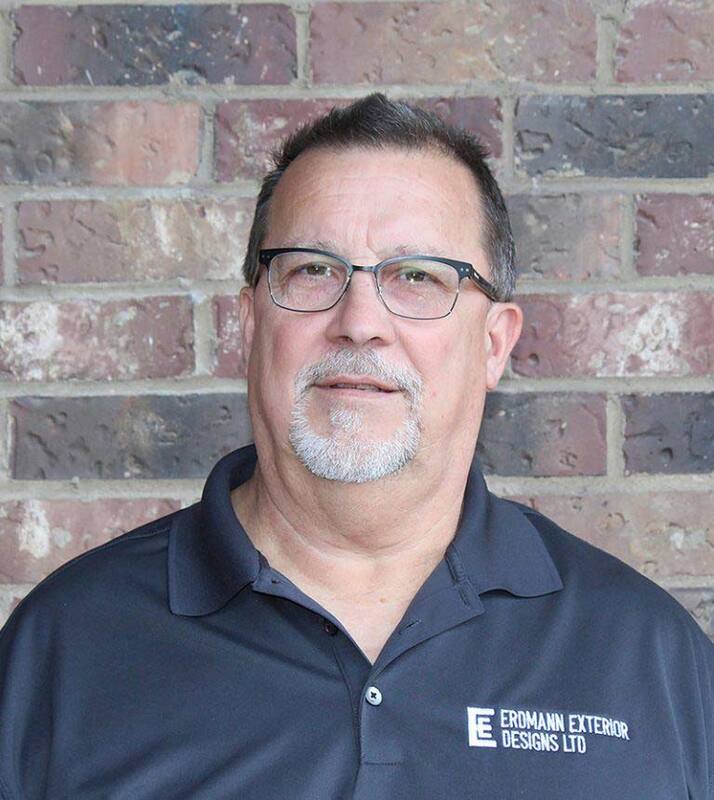 Originally, Erdmann Construction was a small company with only two other employees. 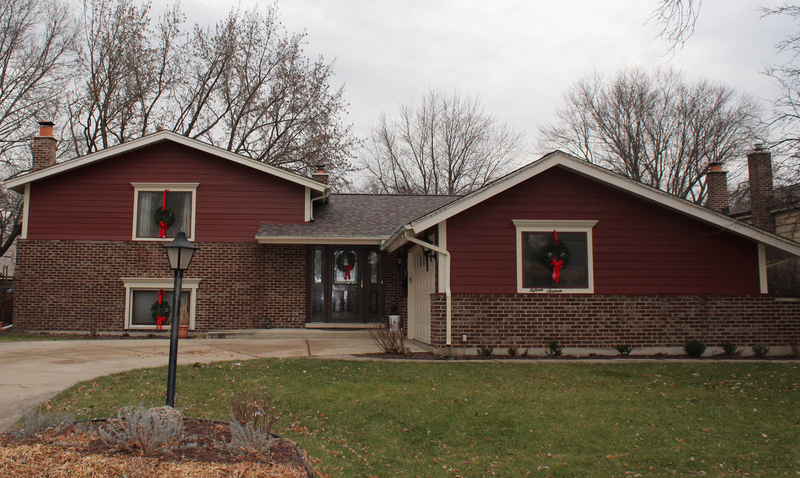 The company successfully completed building, roofing, siding and window projects — but only one project at a time. 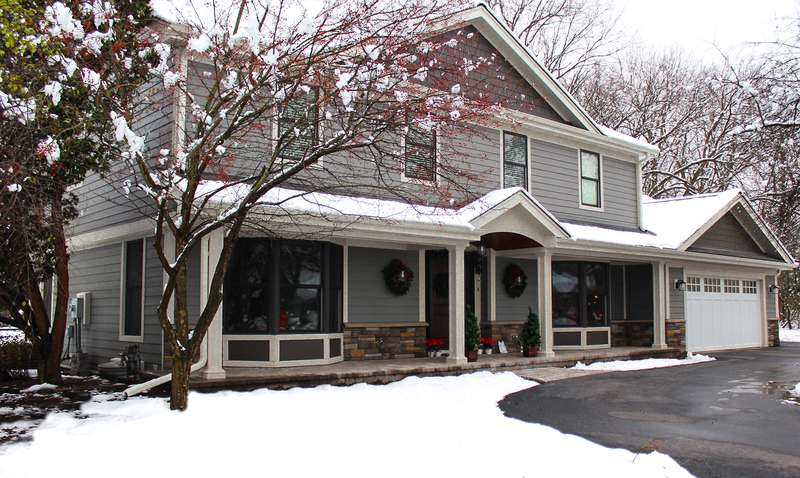 The business has since been split into two companies and Erdmann Exterior Designs LTD now works with four siding crews, two roofing crews, and a three-man window crew. 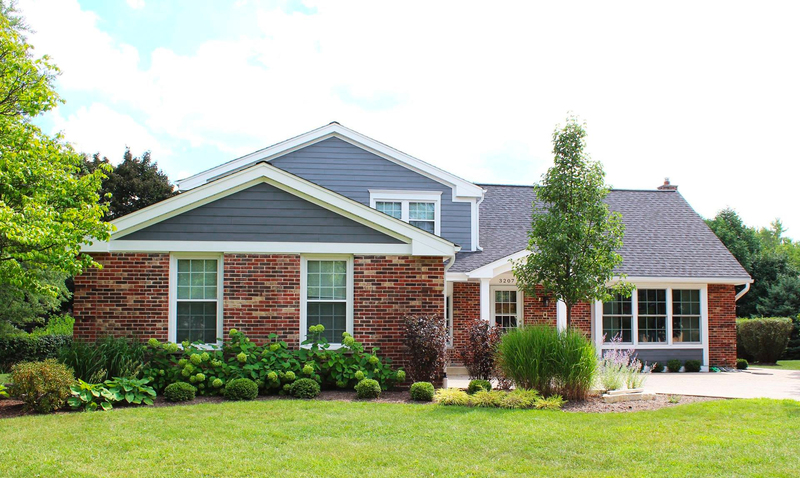 The company is one of the larger James Hardie Preferred Contractors in the State of Illinois. To keep himself educated and forward-thinking, Mr. Erdmann attends several seminars a year and has become RRP certified (Environmental Protection Agency rule certification to work on older homes) and certified in ventilation and in mold response and removal, as well as certified as a State of Illinois licensed roofing contractor, licensed in most of the northwest suburbs with the villages, and a licensed general contractor. In addition, he and his employees attend several seminars a year with James Hardie, CertainTeed shingles, Azek decking and Trim, Velux Skylights, Fypon, Tyvek, Air Vent and OSI to keep up-to-date with the latest products and techniques.